he BEST Brand New Subdivision with some of the LARGEST lots in this town. Very unique opportunity to get the space you are looking for. 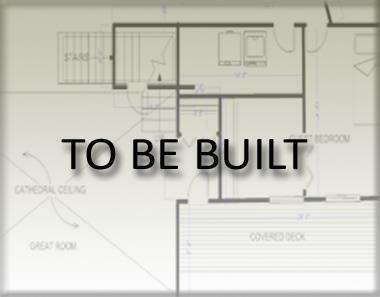 Granite, Stainless Steel Appliances, Sand & Finished HW's with Master Bedroom down. The Davidson Plan.